"What features will come to your mind while someone asking you about your favorite smartphone?" - My friend asked to me. He was introducing his brand new Asus Zenphone2 smartphone. "Ofcourse, I need better performance (RAM, Processor, etc.) and better Camera.... Then... Storage capacity and it's good if it supports the latest version of Operating system. "You choose performance as a first priority... How much RAM capacity you are expecting for a smartphone below 22K?" - He asked again. "2GB? Sajith, My Smartphone which costs below 22K have 4GB of RAM capacity". "Hmm.. And the second choice is Camera quality.. Is 13 MP primary and 5 MP secondary cameras bad ;) " - Again he questioned. "And Sajith, My smartphone have 1280 x 720 HD IPS display with Corning Gorilla Glass 3 protection" - Doesn't sounds bad. His zenfone2 comes with exceptional storage capacity and you could choose how much storage you needed and the storage capacities available are 16 GB, 32 GB, 64GB, 128 and priced INR 15K, 19K, 23K and 30K respectively. A quick Google of ASUS zenfone2 leads me to promotion program of Zenfone2 by Asus named "India Unseen Project" which calls all Indians to take unseen pictures of Indian culture, Indian places or anything related to incredible India and best photo entries will a brand new zenfone2 and some vouchers are there for other contestants. Participate for "India Unseen Project" here. 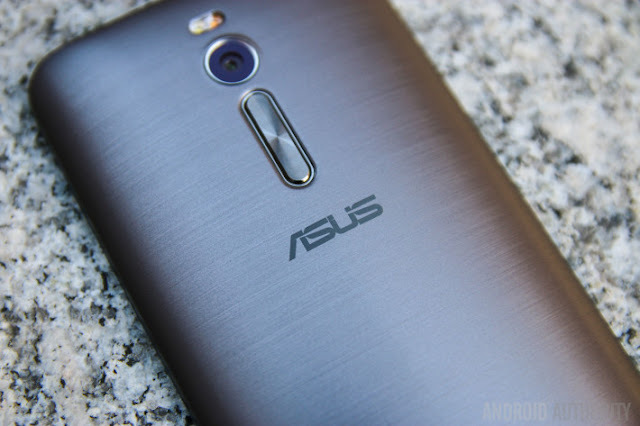 This all shows, Asus might make some revolutionary changes in the Android smartphone world. Hats off to the new Asus Zenfone2. 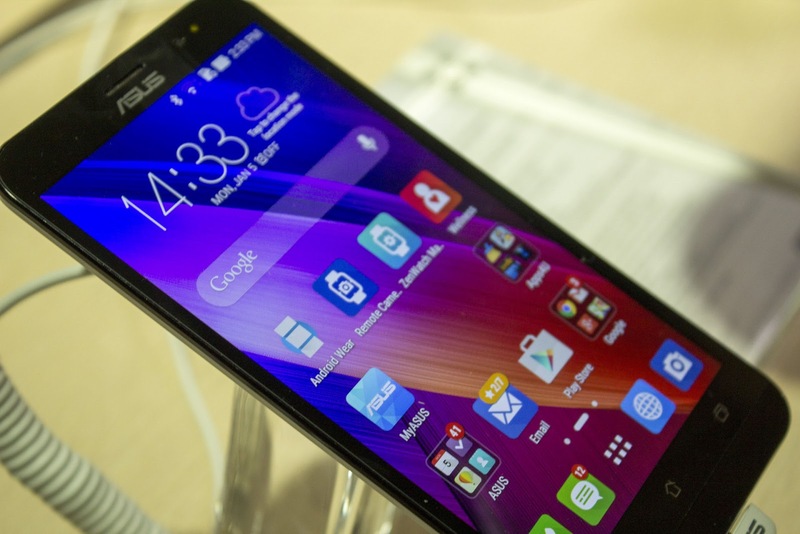 And planning to purchase Asus zenfone2 now.